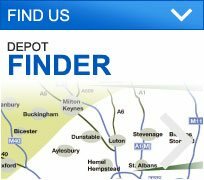 George Davies Turf makes finding an appropriate turf in Harpenden easy. We have a range of turf grades available for various projects, while our fleet of lorries can deliver your products fast from our Bedford depot or our St Albans depot. 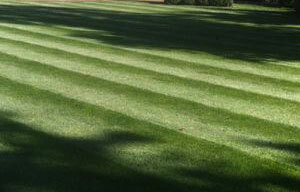 We source all of our grades from County Turf, who are specialist growers based in North Lincolnshire. 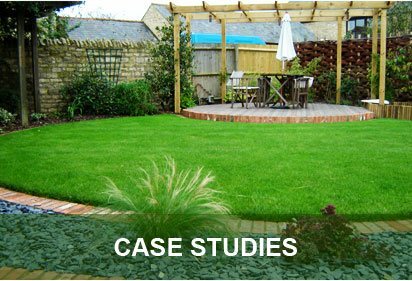 One turf in Harpenden that’s continuously in demand is Greenscape and that’s because it’s extremely versatile so it could be laid in gardens, on golf tees and used in other general landscaping projects. Greenscape turf includes five grass species; Abersprite/Aberimp, Limousine, Adinda, Count and Raisa. 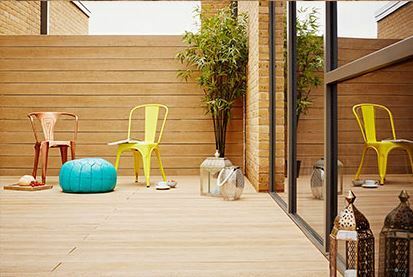 This unique blend means it roots quickly when it is laid while it’s particularly durable. RTF (Rhizomatous Tall Fescue) is a relatively new turf supplied in Harpenden and it’s a fine example of a tolerant product. It is deep rooting and stronger for high traffic areas such as walkways and goal mouths on football pitches. County Shade is another tolerant turf and it can flourish in a dark environment, while many people choose this lawn for shaded gardens, racecourses and various other shaded landscapes. 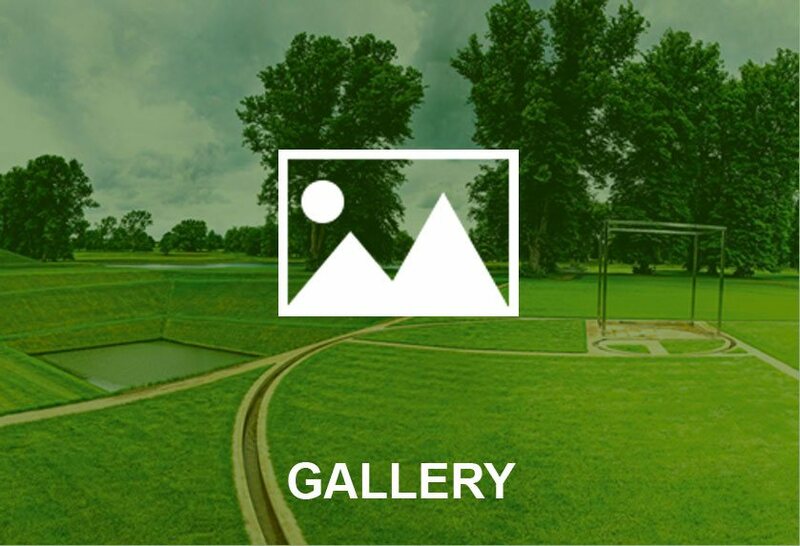 Bowling and golf greens often require an extremely specialist turf, and you can get just that with County Greens. This product is fine textured for the perfect putting or bowling surface, while it only contains three grass species; Manor, Musica and Cezanne. Though turf is at the heart of our business, we also supply topsoil in Harpenden, as well as bark mulch. Our team always aim to make the process of laying a new turf as easy as possible, and while we’re happy to deliver turf right to the spot you desire, we can also loan laying equipment for free. This includes tractor mounted laying frames and pedestrian hand trolleys. 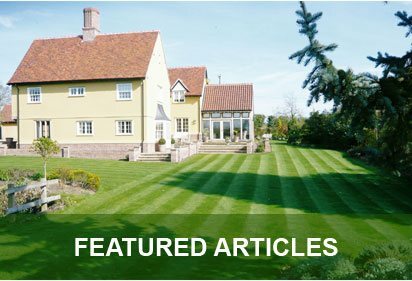 To find out more about our turf in Harpenden, call today on 01234 714555 or 01727 821 765, otherwise send us an email at info@georgedaviesturf.co.uk.